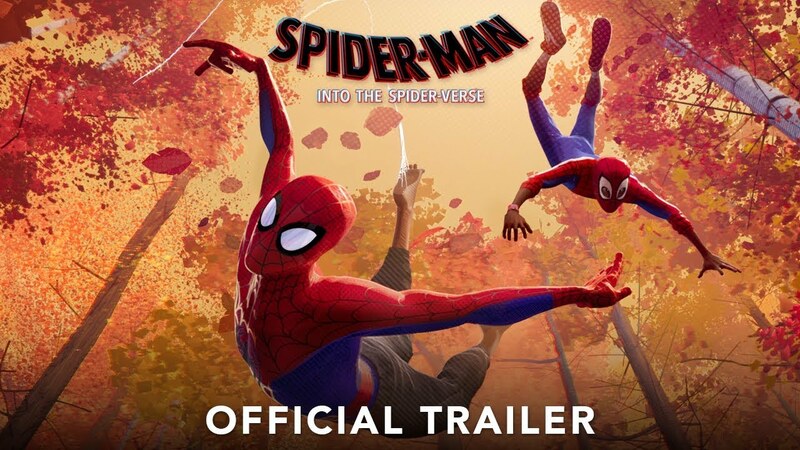 This new Spider-Man movie looks pretty stylish. It's a bit different than what we've seen so far, but it might work. Hah! That looks like it'll be a lot of fun!